Is the warehouse just a cost? There are those who may see the warehouse as that cavernous room full of rack, forklifts and conveyors that consumes a lot of money on a financial report. They only see it as that spot on a spreadsheet where a large percentage of a company’s working capital resides and don’t understand how it impacts the future success of the company overall. 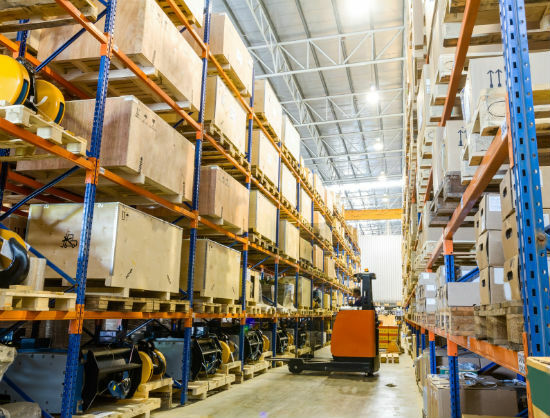 Smart companies treat the warehouse as a critical asset. If you’re in manufacturing, you cannot effectively produce goods without an organized, lean warehousing operation. If you’re in order fulfillment, good luck satisfying customers without spending real energy and dollars on “that big room full of stock and people pushing carts.” If that’s the perception among your company staff, how can you change it? If you could walk such a person through your operation, what would you show them? The uninformed usually consider “the money” to simply be “inventory”. Stuff stored until it can generate revenue. They see stacks and stacks of product, and they know there is a balance sheet attached to those stacks. They don’t know that “the money” is actually in the process that sends that stock to the next stage in the operation. Great warehousing operations accurately place the right amount of the right product in the right place at the right time in the right condition. This is the real value of that inventory. You have to help people understand this. To achieve that, your operation must use picking processes that reduce time, energy, effort, and costs involved in accessing everything from your fastest moving item to the slowest movers. Your operation has to help you maintain tight control of inventory. When you walk someone through your operation, help them understand that the money isn’t simply the financial statement line item value of the inventory. Explain that “We call that bundle of activities “touches”, and the way we make that bundle more profitable is to reduce the number of touches”. The money is actually the process that delivers that stock to places where its value can increase. If your company is in manufacturing, help them understand that a truly effective manufacturing operation can’t exist without supplying materials to the floor. And in any order fulfillment operation, the value of optimized storage and access should be apparent. Your shipping area or staging functions are where those customers get satisfied. Everything in your operation is usually focused on ensuring that something stored in bulk racks or carton flow, moved on forklifts or conveyors, and packaged or wrapped can get to the end of the process to bring satisfaction to that customer. That’s the point of all these functions. If you can take a walk with a new executive and show him how all of that works together, he can begin to understand that the big number on his spreadsheet isn’t just a cost. It’s a value-add. That big number often represents how you gain happy customers who come back time and time again to spend more money on more of your products. Your facility’s strategy for dealing with items of different dimensions and weights. How you are planning to deal with future growth, whether that it by expansion, facility modifications, lean initiatives, or process changes. How you will manage labor costs and efficiency in the face of growth or increasing costs. Is your manpower usage efficient? Your strategy to protect valuable inventory (and the business that relies on it), both from damage and potential theft. How secure are you? Your safety program and all that it entails. Do you have systems to protect people from things like forklift dangers? Machine based injuries? Ergonomic issues? All these are long term costs that drain real dollar value if not dealt with. How the warehouse provides value to customers, whether that is to a direct consumer in an ecommerce operation or a manufacturing work cell downstream of the storage buffer. What you’re doing to minimize touches and manual handling at every juncture. These interactions drain value. By showing that you can reduce them, you escalate the value of the warehouse. What your emergency and critical issue processes are, and how they are being deployed now. What you’re measuring and testing to ensure your warehouse operation is always looking forward. What metrics can you publish? In fact, it usually is, whether everyone in a company understands that or not. 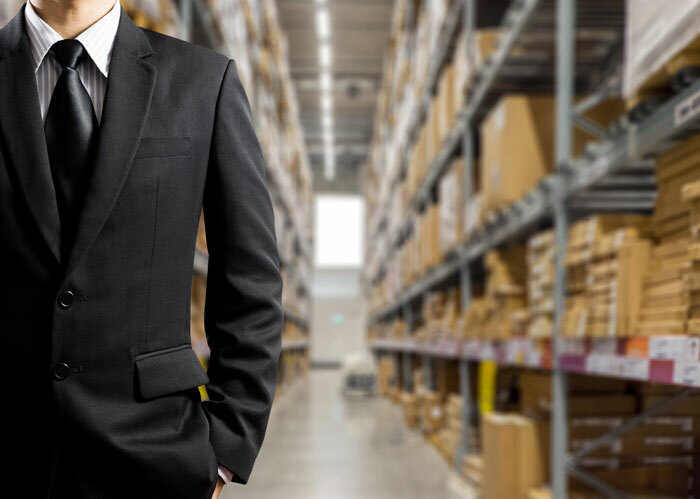 Part of your job as a facilities or warehouse manager is the capacity to communicate that viewpoint of the warehouse as a profit center to executives who might see it otherwise. So go ahead – take a walk with that skeptic. Show him the value that goes along with the line item on that financial statement . You’ll help him and you’ll help yourself.